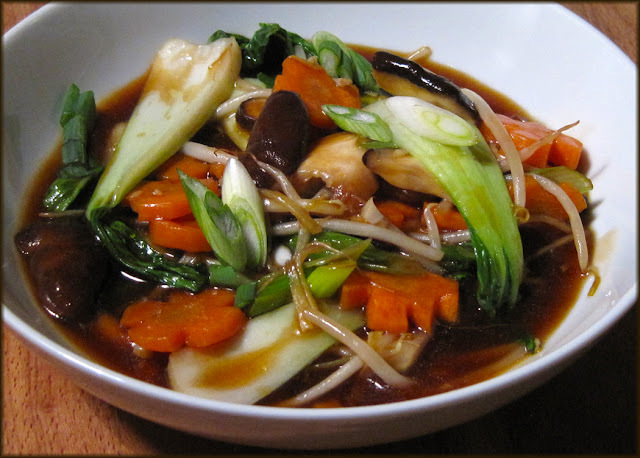 Love Asian cuisine, but wish you didn't have to go out to get it? Are you passionate enough about your Pad Thai to dream of tossing together a perfect batch in your own kitchen? Great news! 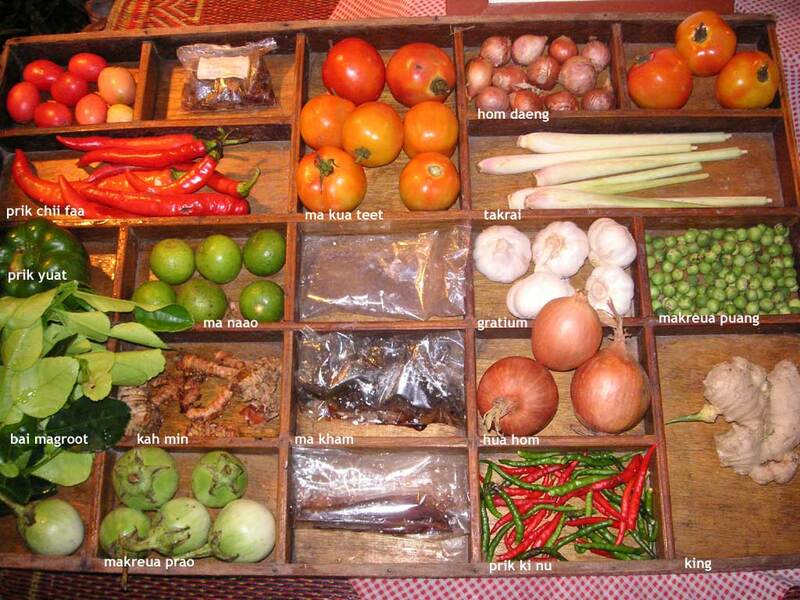 You can produce many Asian foods without the difficulty common even a decade ago. Asian ingredients have become common in ordinary many grocery stores. Immigrating Asians have joined forces with Westerners to streamline and adapt Asian cooking techniques for Western kitchens. A Western kitchen is already a world-class cooking center. Review your existing resources. Most Asian cuisines are simple if you have several versatile frying or saute pans in varying sizes. Lidded saucepans and stock pots in varied sizes provide the tools needed for soups, stews, and curries. Investment in heavy pots designed for long, slow cooking can fill in for regional specialty pots, pans and casseroles. A good lidded wok, a steamer adaptable to woks or Western pots, and a commonplace microwave can cover many of the other needs of a home cook setting out to cook cuisines from Indian all the way to the foods of the Asian South Pacific Islands. Stock your pantry with classic core seasonings. Begin with the quartet of master flavors: fresh ginger, garlic, fresh hot peppers and onion. 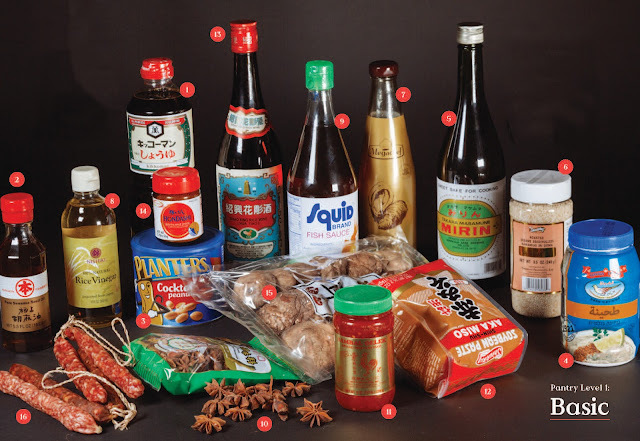 These easily found basics can be adapted to almost all Asian cuisines. Next add a set of seasonings used world 'round: citrus (often lime), fresh cilantro and coriander seed, cumin, turmeric, cardamom, cinnamon, clove, nutmeg and saffron. Five spice powder and star anise extend your Chinese seasonings. A standard curry blend can be adapted to Middle Eastern couscous or Japanese curry noodles, and more. Finish with versatile condiments: soy sauce, sesame oil, wasabi powder, fish sauce, Sriracha pepper sauce, Asian ketchup, hot oil, seasoned rice vinegar, hoisin sauce and black bean sauce. Peanut butter can be adapted to make Southeast Asian peanut sauces. Include a short grained rice and a long grained aromatic such as basmati or jasmine rice. Canned coconut milk expands your soup, sauce and curry bases. A small selection of dried noodles of various sorts will set most cooks up with a flexible library of flavors and textures to use in Asian cooking. Be sure to include some dried rice noodles: they are delicious and can ensure a result that trumpets its Asian heritage. The more you explore Asian cooking the more specialized your pantry will become. From the Southeast Asian flavors of lemon grass, kaffir lime and galanga to the nigella, black mustard and black cardamom of India, each cuisine has its refinements. But by creating a versatile kitchen supplied with widely used flavors and basic ingredients you can produce convincing Asian food at home.